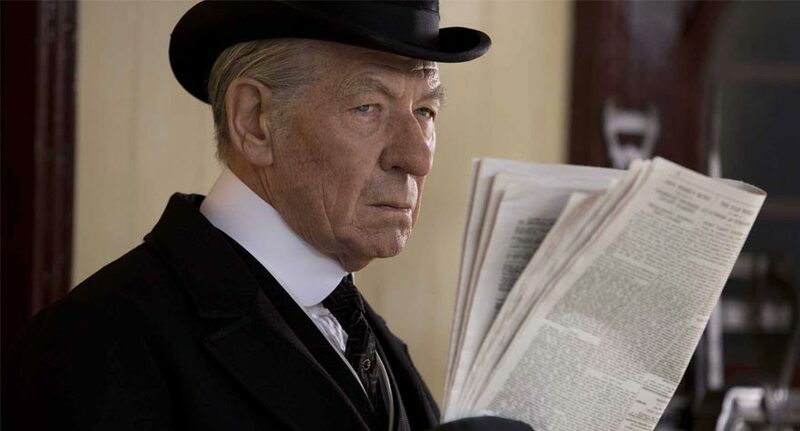 Ian McKellen and director Bill Condon collaborate for the first time since 1998’s Gods and Monsters to offer their talents to the long-running Sherlock Holmes franchise with Mr. Holmes. McKellen plays the detective at an advanced age facing his greatest enemy of all: time. Resigned to a countryside cottage where a housekeeper (Laura Linney) and her aspiring sleuth son (Milo Parker), Holmes looks back on his life as his mind—his greatest treasure—begins to fade. He can only remember fragments of an unsolved case involving a mysterious woman, which haunts him every day. Split into three narrative threads, Mr. Holmes is the cinematic equivalent of a juicy page-turner (it’s based on a 2005 novel by Mitch Cullin). Condon darts from mystery to the another moments before we uncover a tantalizing clue, resulting in a terrific sense of narrative propulsion one wouldn’t expect to find in a movie about such meditative subject matter. It’s hard to imagine anyone else playing an elderly Mr. Holmes once you’ve seen McKellen work, which is no big surprise; what it a surprise is how close Linney and Parker come to stealing the show. Coming off the controversial success of Going Clear, Alex Gibney and his research and production machine dissect the career of Steve Jobs, a man whose work people fell in love with, but whose temperament was often notoriously nasty. 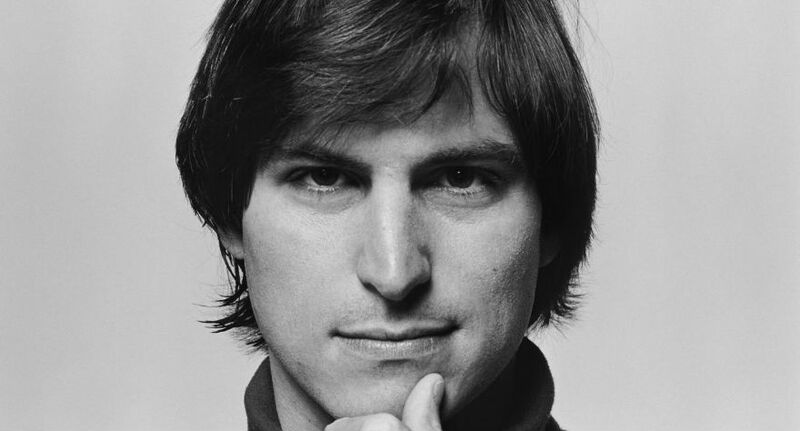 Delving into the private life of the deceased visionary as he built what would become the great tech empire of the century, the film thoroughly outlines Jobs’ accomplishments and influence, mostly to set the stage for its real goal. Jobs’ unsavory, vaguely monstrous approach to both his personal relationships and business dealings have been well documented before, but Gibney and his team explore the disagreeable side of Jobs’ character more comprehensively than any other piece of media to date. The issue with the film is its scope: It simply tries to cover too many topics and dates and pivotal events and facets of Jobs as a man. Information piles up so quickly that by the end of the film I was struggling to remember what happened in the first half. The more incisive final act of the film, which exposes controversies like Apple’s employee-less foreign operations company in Ireland (where income taxes are more manageable than in the states), is the highlight, and a film more focused on these kind of indictments may have been more intriguing. 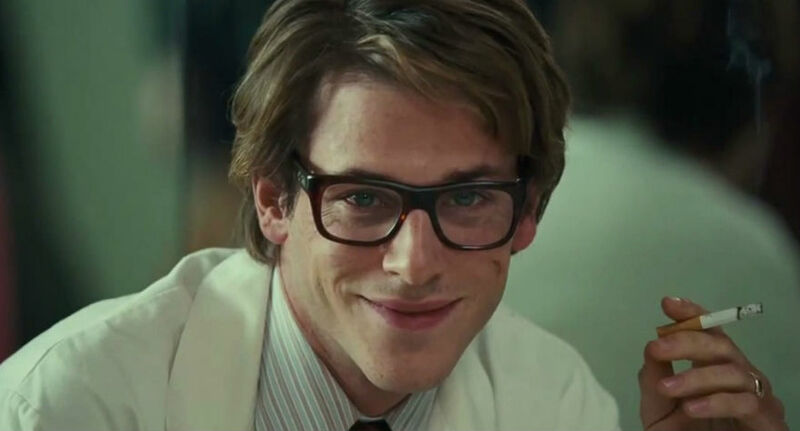 In Saint Laurent, Bertrand Bonello (House of Tolerance) casts Gaspard Ulliel as Yves Saint Laurent to explore the French designer’s peak years, from 1967 to 1976. If it were acceptable to issue difficulty levels to movies, I’d give this one a nine: its plot is about as graspable as a puddle of spilt champagne. What we see is essentially a free-form sequence of moments, whose significance is often more than elusive. Cinematically, though, almost everything looks interesting, if not flat-out brilliant. The colors pop, the costumes are breathtaking, and the staging is off-putting, in a way. A notable moment when Ulliel smiles directly into the camera, for instance, sends chills down your spine. The movie’s length (150 minutes) is, by far, the biggest barrier to entry. Bonello is in super-stylized, artsy mode throughout, and that means some sections are glacial and abstract and only pay dividends after you’ve left the theater; whether or not this is a good thing depends entirely on your taste. As a portrait of a man, Saint Laurent is surprisingly unflattering, and that’s a good thing, an eschewing of the hagiography cliché. 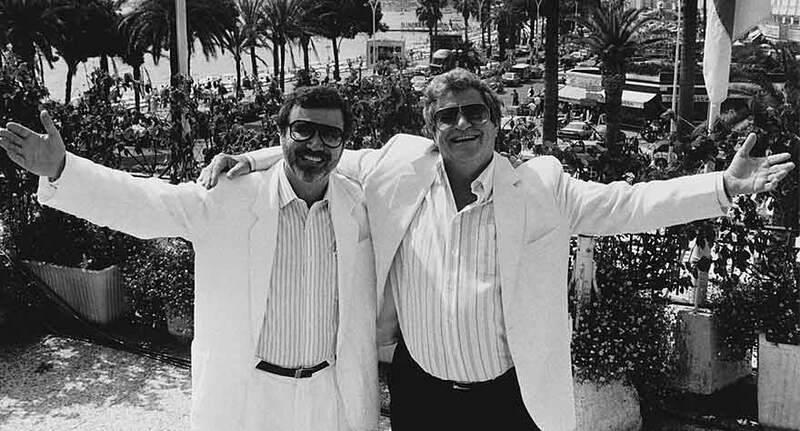 This decent documentary looks at the meteoric rise and precipitous fall of a legendary '80s movie studio.